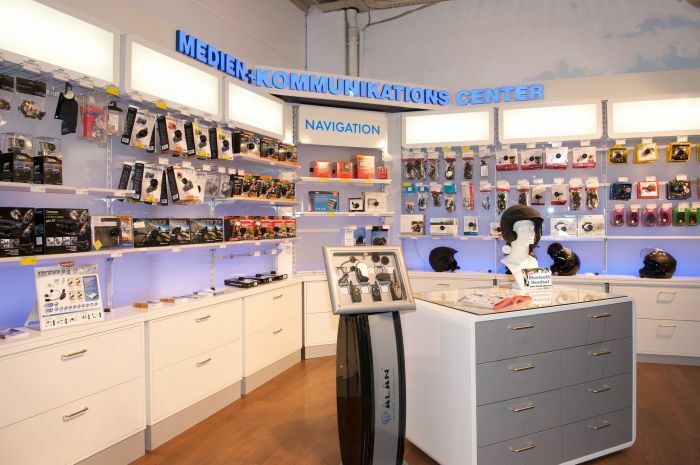 Welcome to the Free and Hanseatic City of Hamburg – gateway to the world. 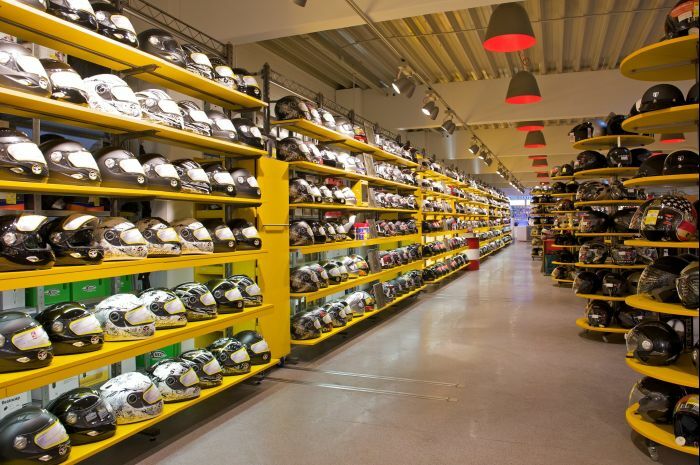 And right in the centre, close to the harbour and the city centre, you will find Germany's biggest motorcycle accessories store: the Louis GIGAStore Hamburg-Hammerbrook. This branch of Europe's no. 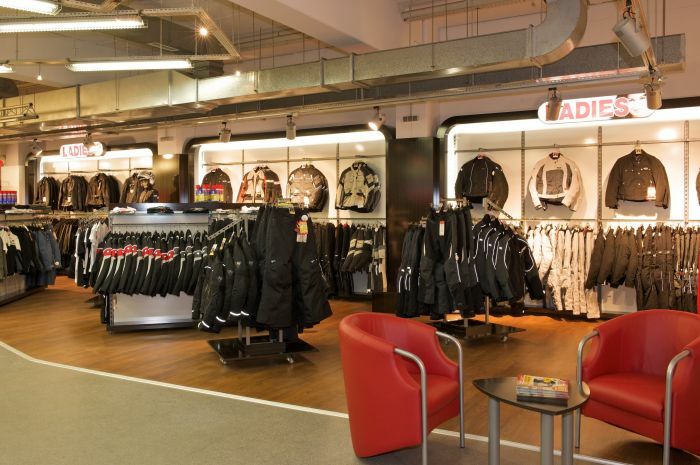 1 for motorcycling and leisure is set across two floors and offers motorcycle enthusiasts a unique and diverse range of products and brands. 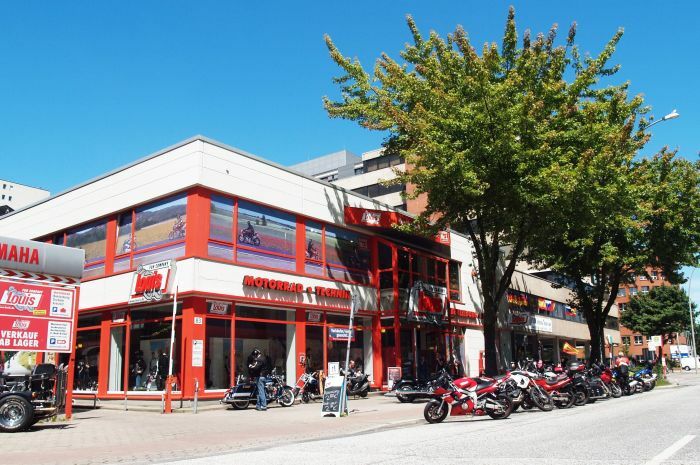 Excellent transport links, close proximity to the motorway and ample parking right outside the door (for motorcycles) and directly adjacent to the store ensure a hassle-free shopping experience from the word go. On the first floor of the building, directly behind the Louis GIGAStore Hamburg-Hammerbrook, you'll find our Louis flea market. 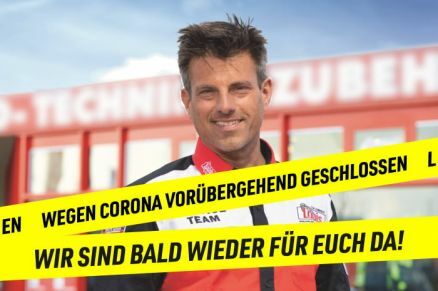 A real bargain basement for DIY and motorcycle enthusiasts.